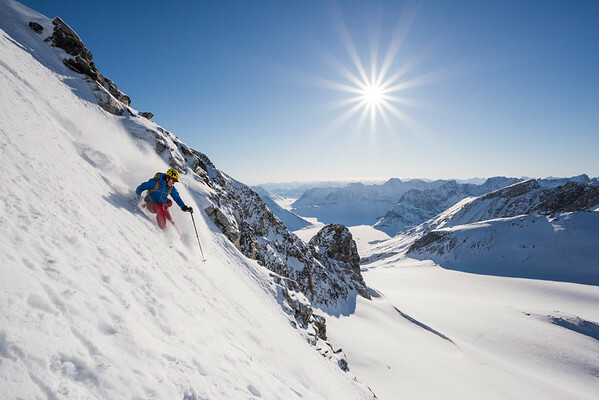 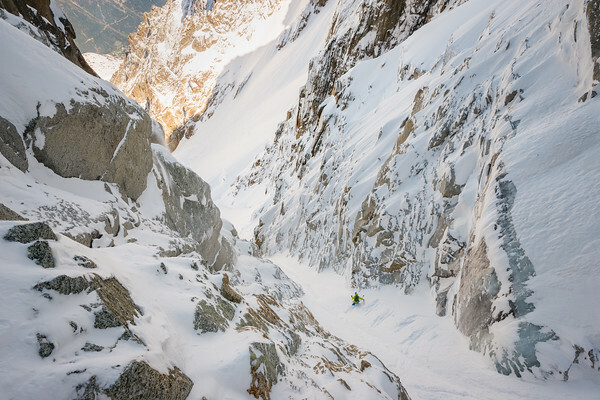 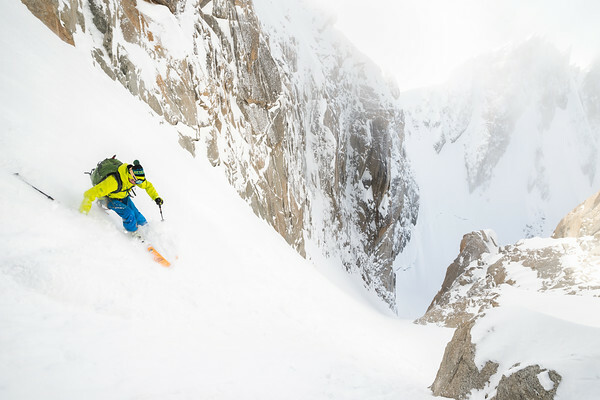 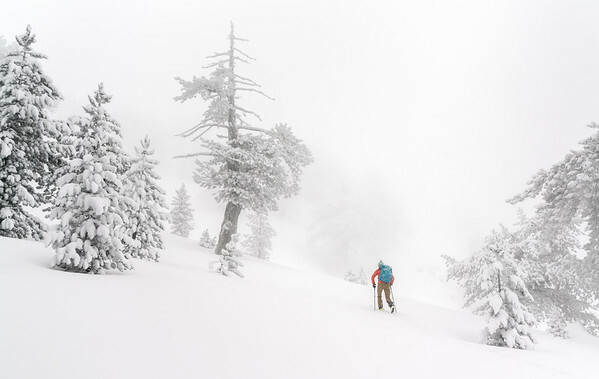 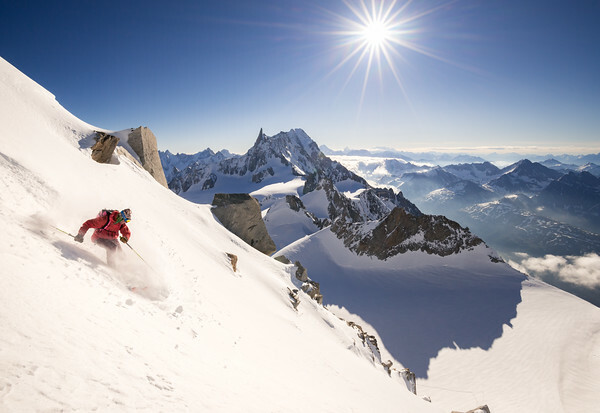 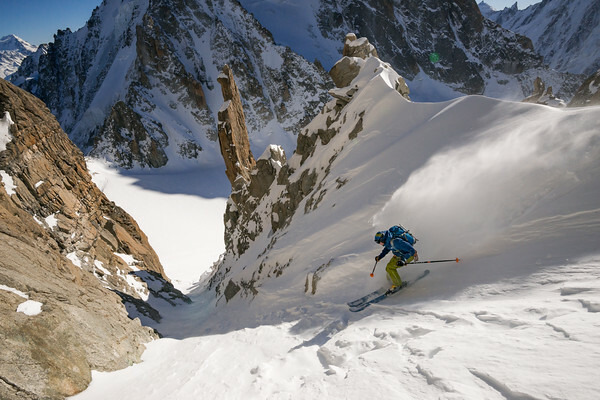 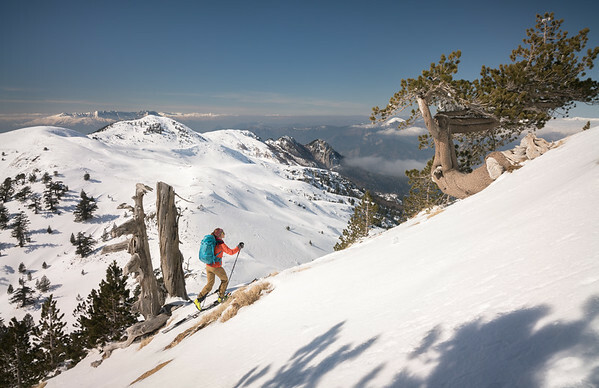 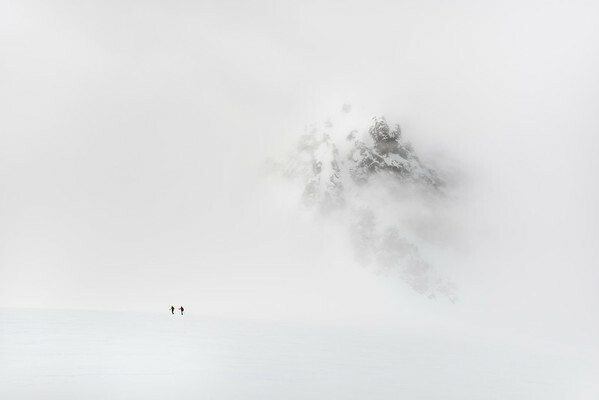 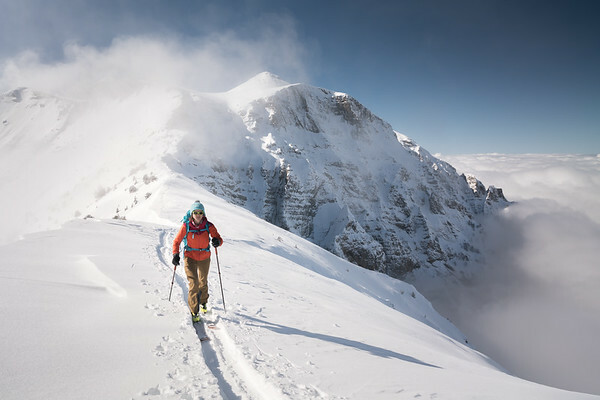 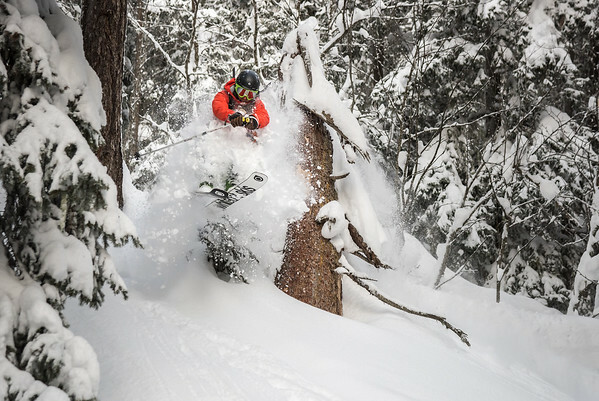 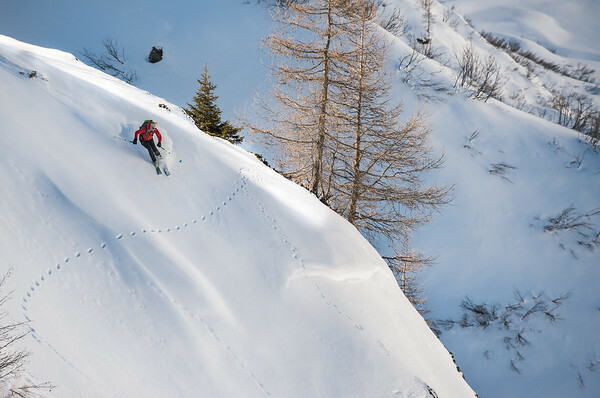 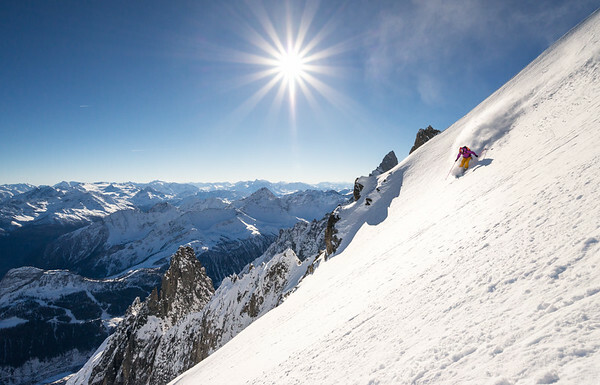 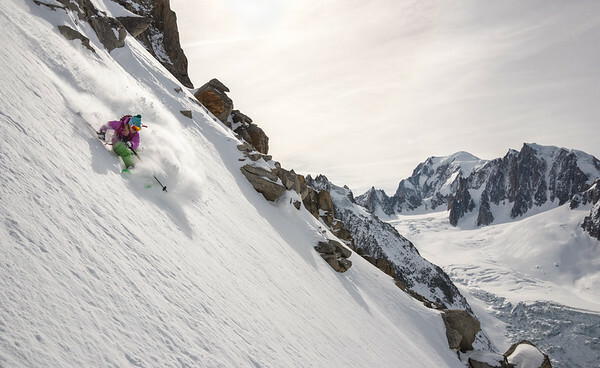 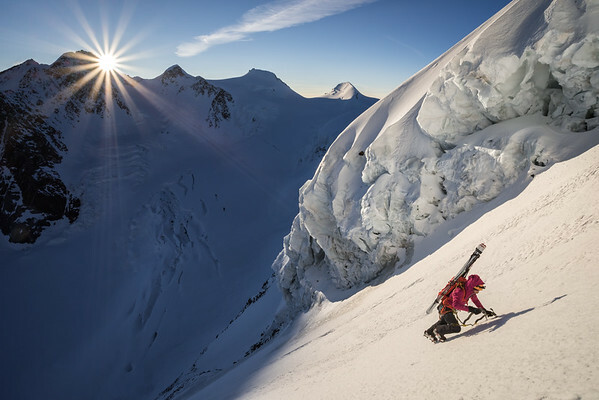 Photography of backcountry, freeride and steep skiing from the Alps and beyond. 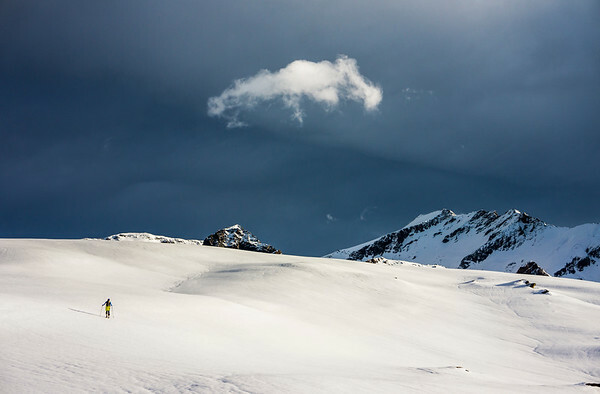 A veil of high cloud softened the light today making for some atmospheric shooting. 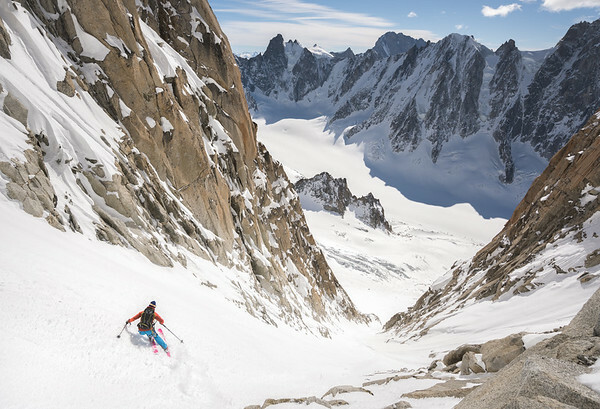 Great tour today with Tom Grant and Johanna Smilla Stalnacke - finding the goods on the NW face of Aiguille du Tacul - devious little line..